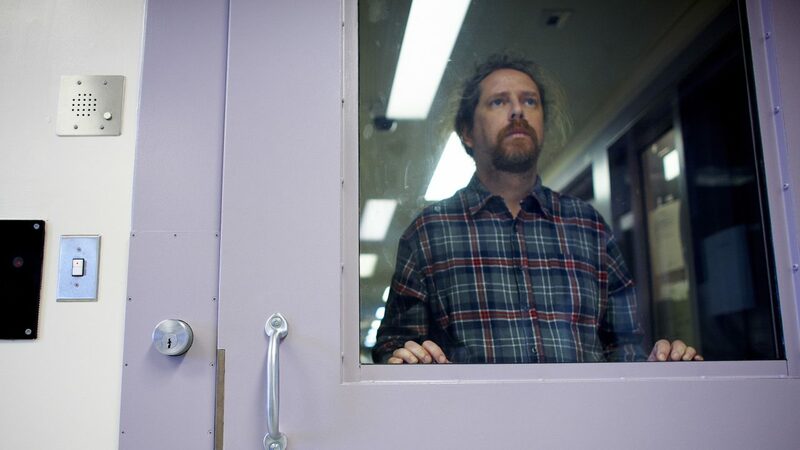 Rent Life With Murder, NCR: Non Criminally Responsible and Out of Mind, Out of Sight, a trilogy of John Kastner docs about mental illness and violent crime. Check out a brand new feature doc on bipolar disorder, The Wind at My Door, streaming free on NFB.ca, Oct. 10-12. Plus, 4 more riveting docs on mental health issues—from schizophrenia to bipolar disorder—accompany this film. Get informed and inspired!